Born and raised in Cork City, Ireland, Murray completed his bachelor of science in sport and exercise science from the University of Limerick and volunteered as a strength and conditioning coach with several Irish sports teams. He completed a master of science in exercise physiology at Central Michigan University before coming to Mason. Murray is researching muscular performance in people with incomplete spinal cord injuries. 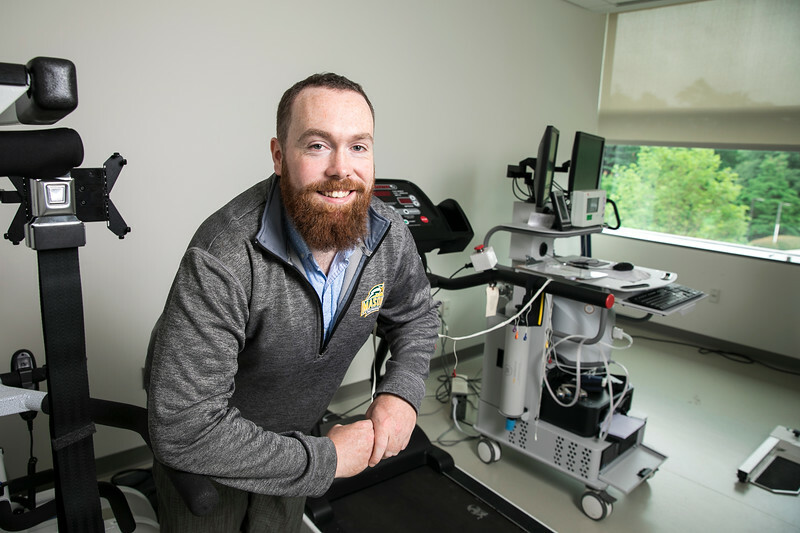 He studies how their muscles respond to a 12-week locomotor training by measuring the change in oxygen in their blood and the level of activation of the muscles.